The weekend is over, but the photos will live forever. Here’s my gallery with all images I took at this year’s over the top good Bridgetown Comedy Festival. 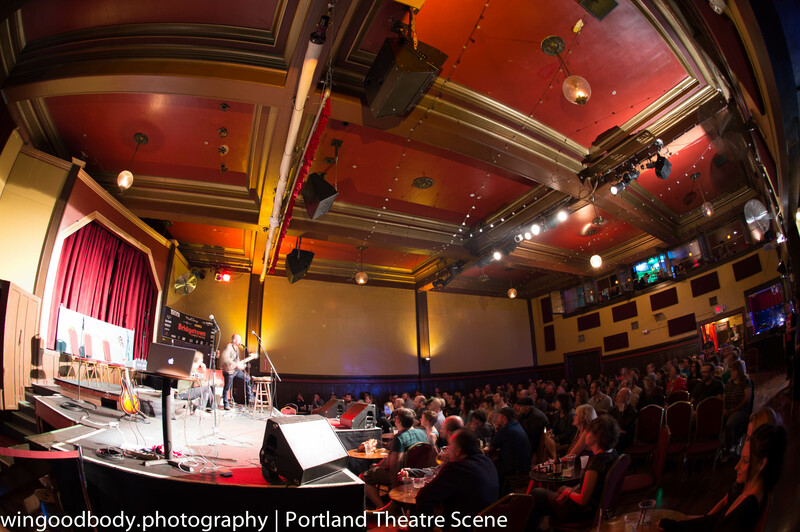 The Bossanova Ballroom, one of the many great venues that were part of Bridgetown this year.